hd00:20Molecules seamless looping background. 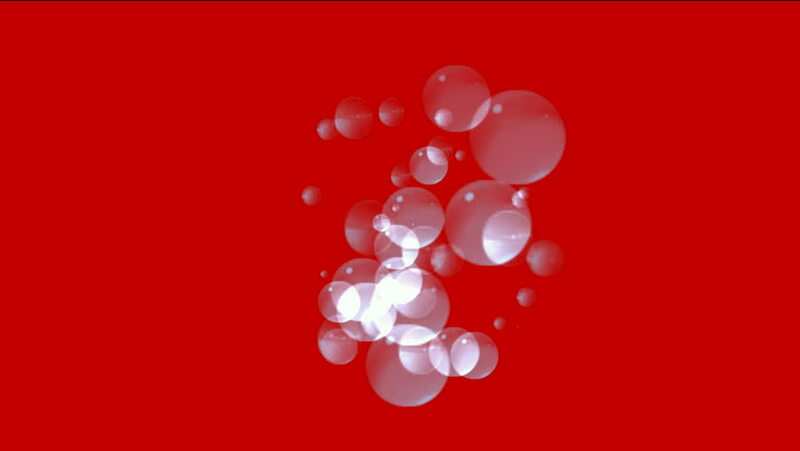 HD 1080.
hd00:13Molecules of Water. Seamless loop.